K Bands Training Kit (Red/Green) Kbands fire muscles throughout the legs with every movement. As soon as you strap Kbands on you will feel the resistance begin working for you. The resistance easily increases your heart rate to the fat burn zone, tones your legs while completing everyday movements, and will take your body to the next level with a combination of aerobics and resistance training. 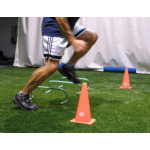 Athletes utilizing Kbands will see major improvements in the way they perform building lateral agility as well as explosive sprint speed. 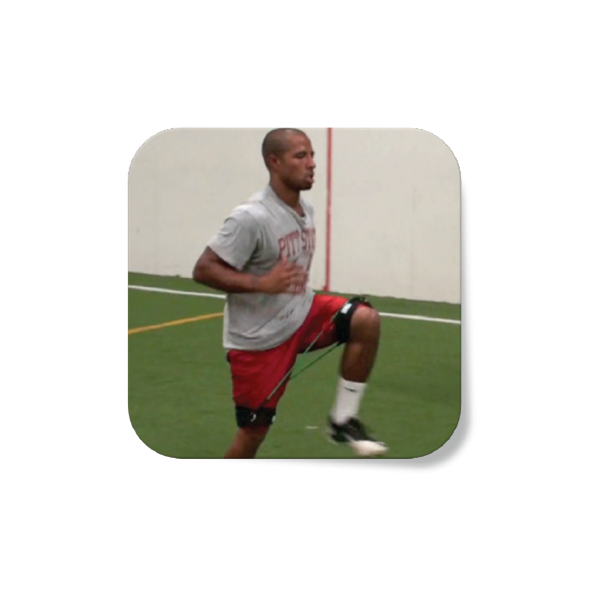 By enhancing hip flexor strength as well as glute activation during sport specific training with Kbands, athletes will benefit from the power of Kbands. Click to see K-Bands in action. K Bands Training Kit (Red/Green) Kbands fire muscles throughout the legs with every movement. As soon as you strap Kbands on you will feel the resistance begin working for you. The resistance easily increases your heart rate to the fat burn zone, tones your legs while completing everyday movements, and will take your body to the next level with a combination of aerobics and resistance training. 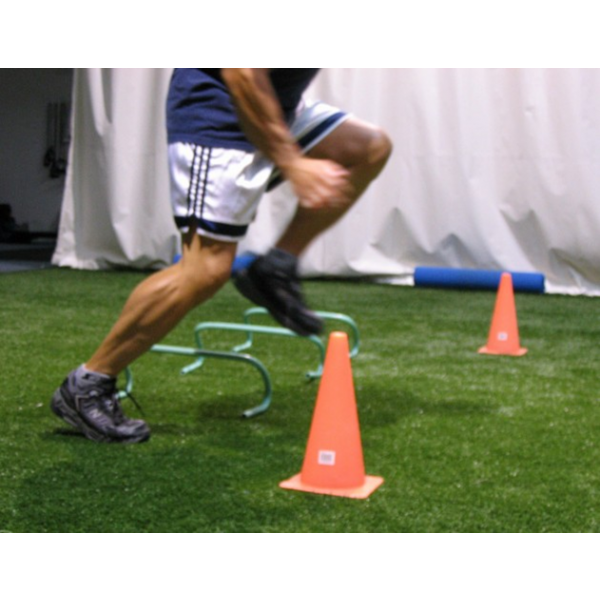 Athletes utilizing Kbands will see major improvements in the way they perform building lateral agility as well as explosive sprint speed. 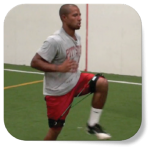 By enhancing hip flexor strength as well as glute activation during sport specific training with Kbands, athletes will benefit from the power of Kbands.